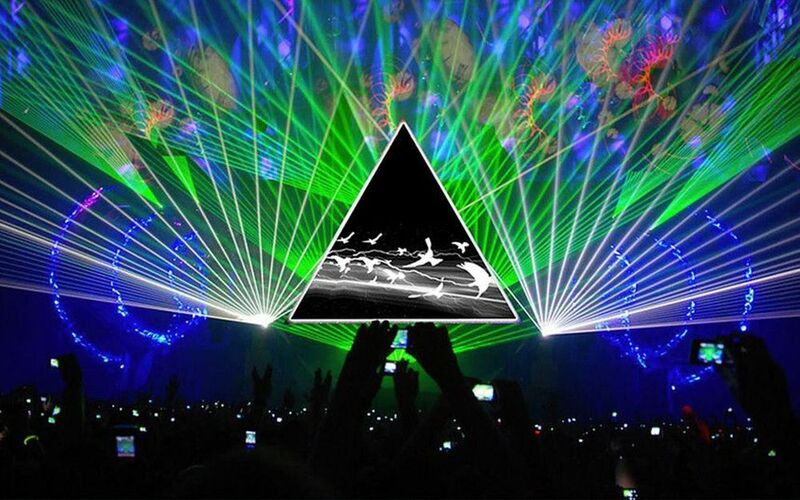 The Pink Floyd Laser Spectacular presents the original music of Pink Floyd like you've never seen before. Experience all of your favorite hits along with deep tracks accompanied by the iconic psychedelic images and visuals that are the band's hallmark. Driven by cutting-edge effects, full-color lasers, Hi-Def multi-screen video projection, concert quality sound and lighting effects, audiences are surrounded in an array of visual displays, choreographed to the original Pink Floyd master recordings. The perfect show for classic rock fans young and old, The Pink Floyd Laser Spectacular combines the music you've loved for years with today's most advanced entertainment technology to create a rich, lush, sensory experience not to be missed! Learn more about this artist at https://www.pinkfloydlasershow.com. Seniors 65 and older, groups or 10 or more, and other discounts available by phone or in person. Call the Kirkland Ticket Office and ask about our discounts and package deals! Save money when buying ticket packages of 3 or more shows! Ticket packages are available for purchase now! Single tickets are available for purchase to donors of our Friends of Kirkland program, including Vespers! Please call our Patron Relations Manager J.R. Baird at (217) 424-3932 if you would like more information about becoming a Friend of Kirkland. Single tickets will be available for the general public to all of our 2018 events starting September 10, 2018. Single tickets for our spring semester events in 2019 will be available starting December 3, 2018.